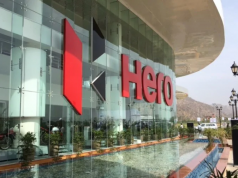 Hero MotoCorp, India’s largest two-wheeler manufacturer sold over 70 Lakh two-wheelers in the calendar year 2018 in India alone is now looking forward to launching even more two-wheeler models in the country. Hero bikes new models will allow the customer to choose from a wide range of products. 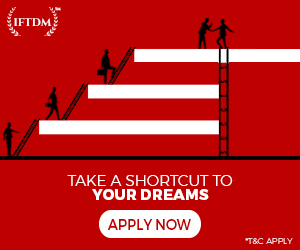 The company currently has more than 20 products and this will only increase in the year 2019. 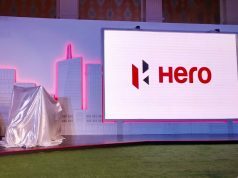 We have a list of new Hero bikes and scooters which has a strong chance to get introduced in the Indian market. 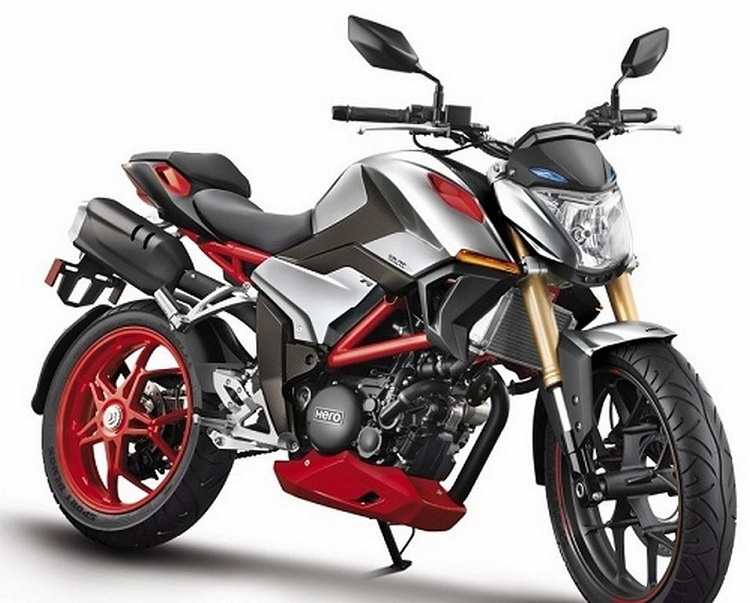 The first product in the list of new Hero bikes is the most talked about the bike, the XPulse 200. This will be an upgrade to 150 cc underpowered Impulse which is now discontinued. 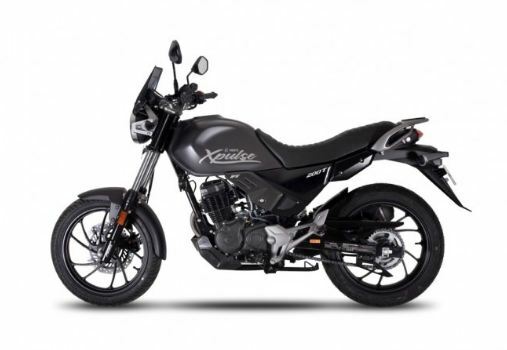 The XPulse will derive power from Xtreme 200’s 199.6 cc, single cylinder, 2-valve engine. The Motor churns out a healthy 18.4 bhp @8000 rpm and 17 Nm @6500 rpm. The gearbox will most probably be a 5-speed unit because Hero hasn’t launched any bike with a 6-speed unit. 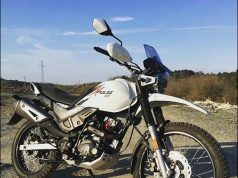 XPulse 200 might receive 200 cc engine in a different state of tune to tackle off-roading and a taller 5th gear for comfortable touring. 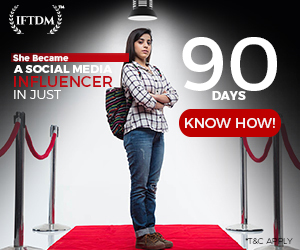 XPulse 200 will be equipped with a fully digital meter with Bluetooth connectivity, a turn-by-turn navigation system, and single-channel ABS. The expected price of XPulse 200 is Rs 1.10 Lakh ex-showroom. 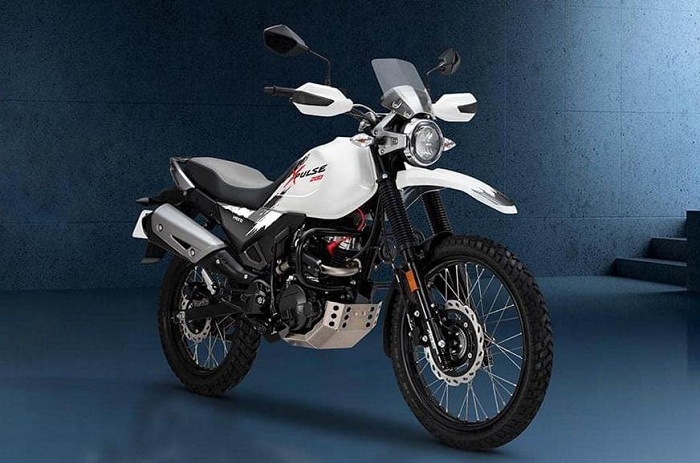 Along with the Xpulse 200, we have XPulse 200T in our list of new Hero bikes in India in 2019. XPulse 200T will be more of a road biased tourer from the Hero’s stable as the bike gets a road going tyres. The front mudguard will be a regular unit instead of a beak-like as seen on XPulse 200. 200T, however, gets long travel telescopic forks. The electronic equipment such as a fully digital meter with Bluetooth connectivity, a turn-by-turn navigation system, and single-channel ABS will come as standard on 200T as well. The bike also misses out on a large and adjustable visor, saddlebag mounting and top box mounts. Hero MotoCorp might sell these features as optional accessories but as a matter of fact, these are a must add-on for a touring bike. The XPulse 200T will be little cheaper than XPulse 200 and may come at a price tag of Rs 1.05 Lakh, ex-showroom. Okay, so the word is out and it is that Hero XF3R is the most interesting bike in the list of new Hero bikes which will launch in India in 2019-2020. XF3R will be powered by a 300 cc liquid-cooled engine. The power figures of this 4-valve, single cylinder engine is not yet revealed but we think that it will be around 34-35 bhp with a twisting force of 27-28 Nm. 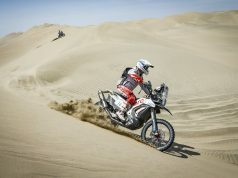 As seen in the image, the bike rides on fat tyres with 100 section front and 140 or 150 section rear one. Suspension duties, on the other hand, is taken care of by USD front forks and a monoshock at the rear. XF3R concept bike has an expensive single-sided swingarm which is made by a die-casting process. A fully digital instrument cluster and dual-channel ABS will come as standard. The exhaust position is pretty high near the pillion seat. Overall the bike looks exciting and it is yet to see which components from the XF3R concept will hero retain in their final road-going motorcycle. The price of this new Hero bike will be around Rs 1.8 lakh ex-showroom and will rival new Bajaj Dominar 400. Next bike in new Hero Bikes list 2019 is Karizma. Hero launched Karizma in 2003 when it was under the partnership of Honda and the company was called Hero Honda. 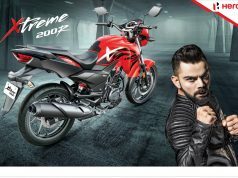 At that time Hero surprised everyone by launching a 200+ cc bike in the Indian market where people focused only on one thing, “Kitna deti hai?” This was more of a response to Bajaj’s Pulsar 180 which focused more on performance than outright fuel efficiency. Karizma’s 223 cc engine developed 17 bhp of max power and 18.4 Nm of twisting force. Initially, Karizma registered good sales but with the launch of Bajaj Pulsar 220 in 2007, the bike lost its charm mainly due to the fact that Pulsar pumped out more power from its similarly sized 220 cc engine. In 2014 hero gave major updates to the Karizma twins but failed miserably because the new Karizma had an utterly ugly design including an oversized fairing and visor. Engine power was increased but it was still coupled with the old gearbox, resulting in nearly the same performance. Karizma is important in the list of new Hero bikes as well as for Hero as a two-wheeler manufacturer. 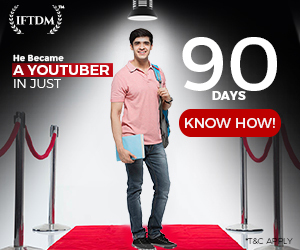 Karizma twins might get ABS from 1st April 2019 but it is highly unlikely because sales are in single digits per month for the last 8-9 months. However, Hero is supposedly working on a new version of Karizma which will sport Xtreme’s 200 cc engine albeit in a different state of tune producing higher power output or the engine would get a 4-valve head which will boost performance and fuel-efficiency. The expected price of next-generation Karizma 200 will be priced around Rs 1.10 Lakh ex-showroom. 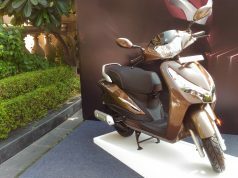 Last year Hero launched their first 125 cc scooter, Destini 125. 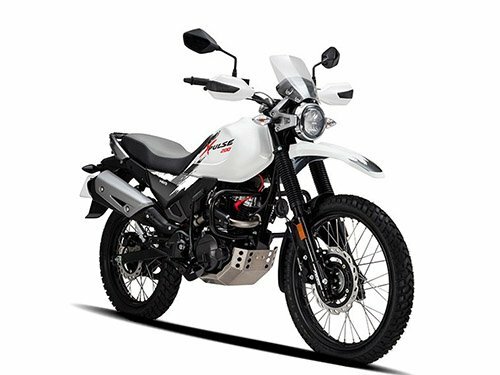 This new Hero bikes list has one more 125 cc scooter and it is Maestro Edge 125. 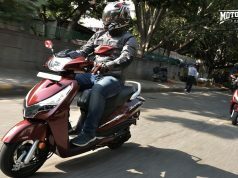 Indian two-wheeler market saw a slew of 125 cc scooter launches from Honda, TVS, Suzuki and more. 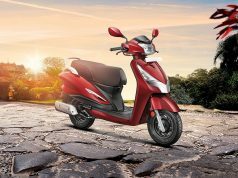 Hero MotoCorp which is the largest seller of two-wheelers in India and to stay ahead of other manufacturers, it will for sure launch another 125 cc scooter and that will be non-other than Maestro Edge with a 125 cc engine. Current 125 cc scooter, Destini 125 is powered by a single cylinder, 124.6 cc, force air-cooled engine. The motor develops 8.7 bhp @6750 rpm and 10.2 Nm @5000 rpm and is connected to a variomatic transmission. A 125 cc scooter doesn’t produce significant power over 110 variants but additional torque availability helps a lot in the city. 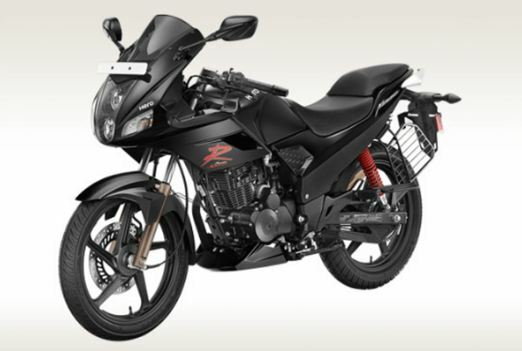 Expected price of Maestro Edge 125 will be around Rs 60,000 ex-showroom. 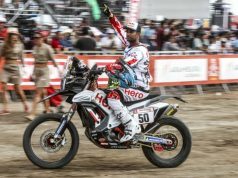 New Hero bikes in India in 2019 has a moment entrant. This is Hero Leap, and it was showcased in 2014 Auto Expo but disappeared after it. 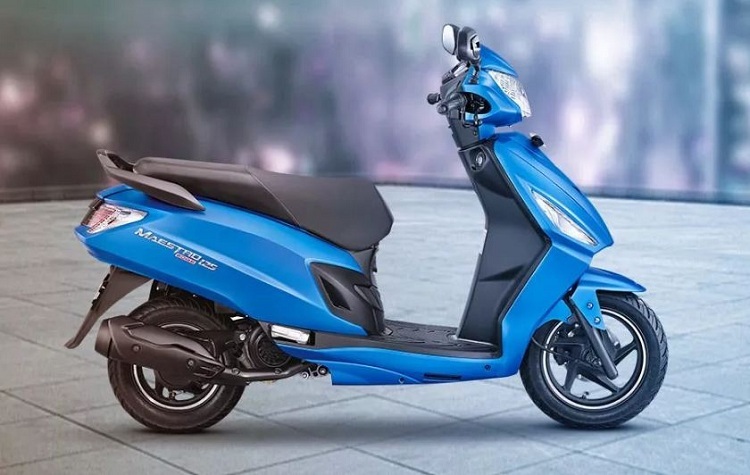 Hero leap is powered by an Electric Motor as well as a petrol engine. Electric Motor produces 60 Nm of torque and peak power is rated at 8kW. The scooter is not full electric as it gets a 125 cc engine with a 3-liter fuel tank. The engine will be attached to a generator which will charge the batteries to extend the range of the electric scooter. The styling of the scooter is like an alien robot from some science fiction movie. Front alloy wheel diameter is 12-inch and the rear one is a basic 10-inch unit. 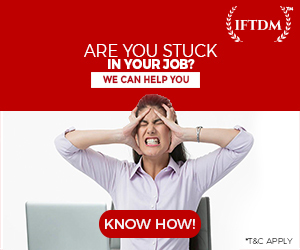 Suspension duties are taken care of by telescopic forks at front and spring suspension at the rear. Braking is performed by front disc and rear drum brake. Speaking about the instrument cluster, it a fully digital unit with an array of information. The Company never mentioned the range of this hybrid scooter under full electric propulsion. The price of Hero Leap will be on the higher side. Because this hybrid scooter has both electric propulsion and 125 cc petrol engine. 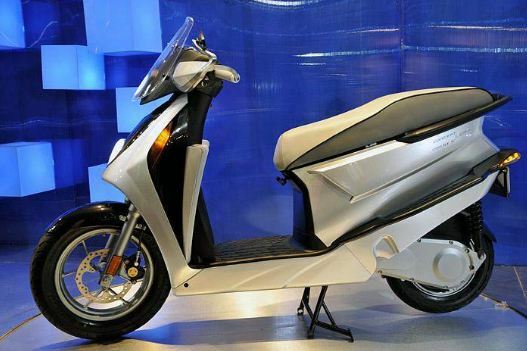 The hybrid scooter will carry a price tag of at least Rs 1.2 Lakh ex-showroom.